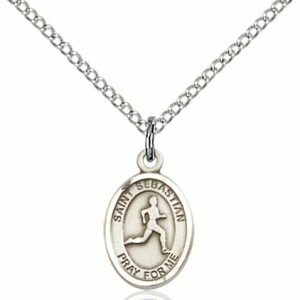 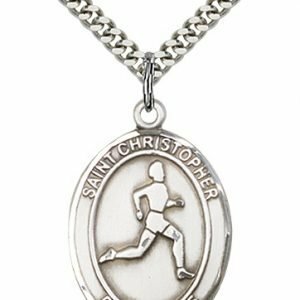 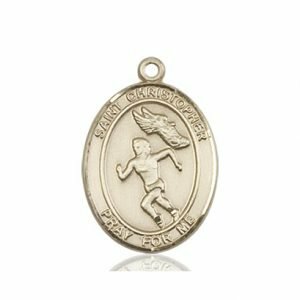 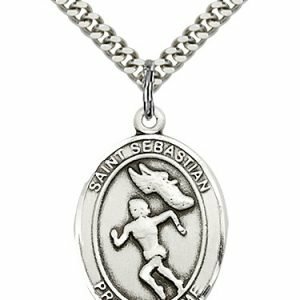 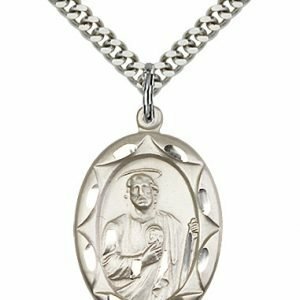 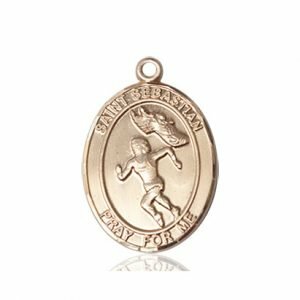 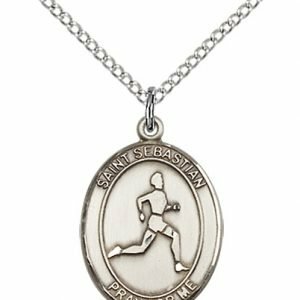 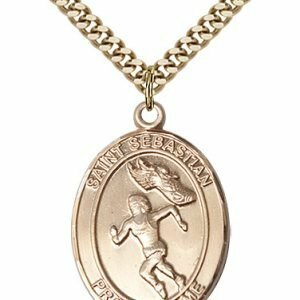 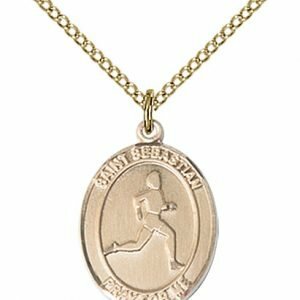 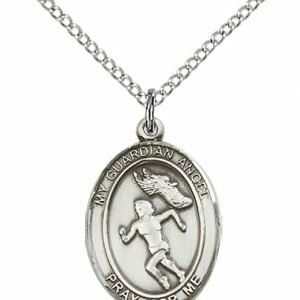 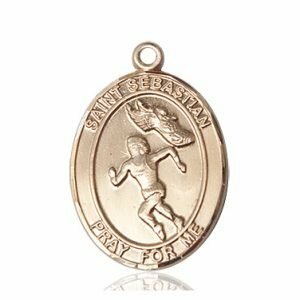 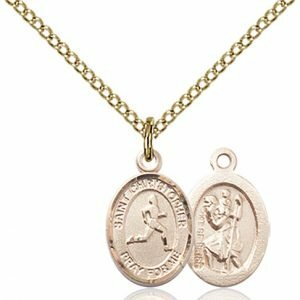 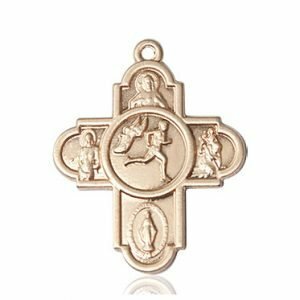 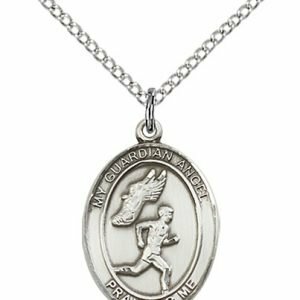 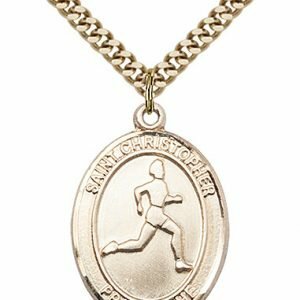 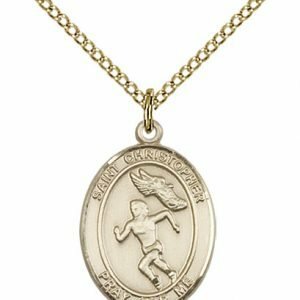 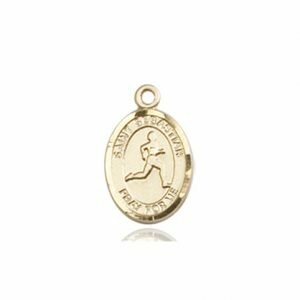 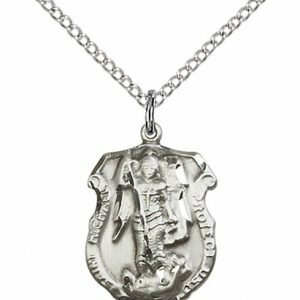 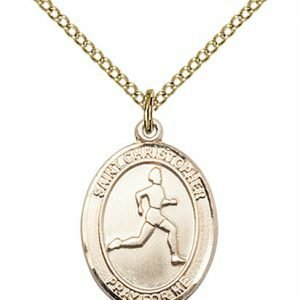 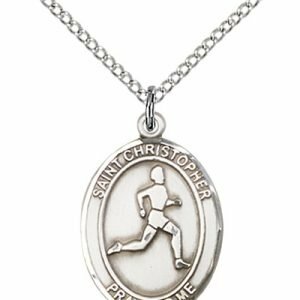 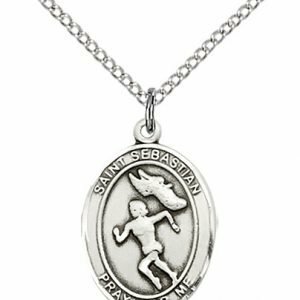 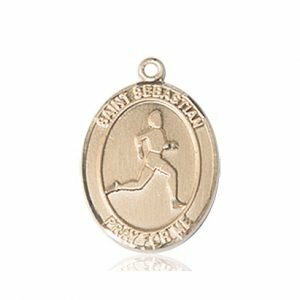 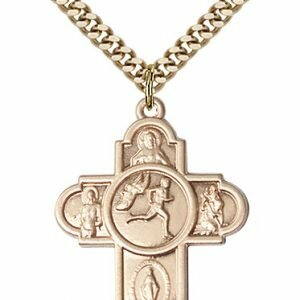 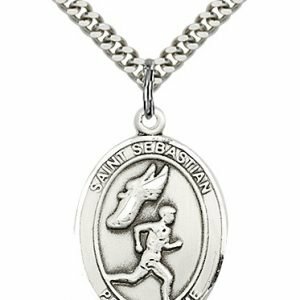 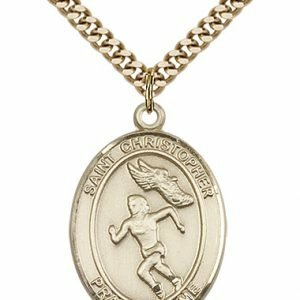 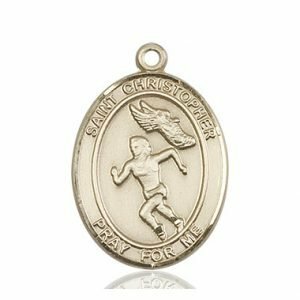 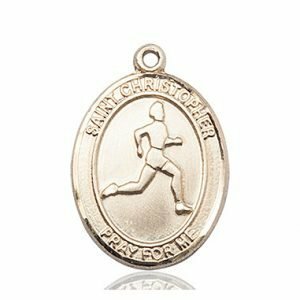 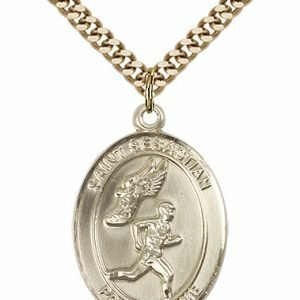 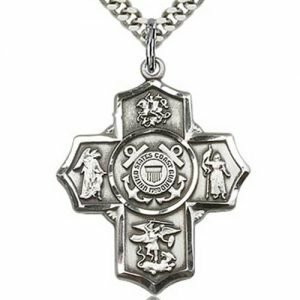 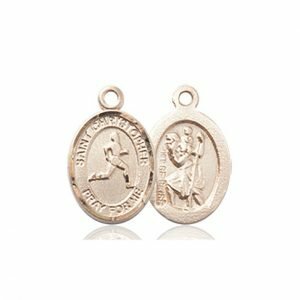 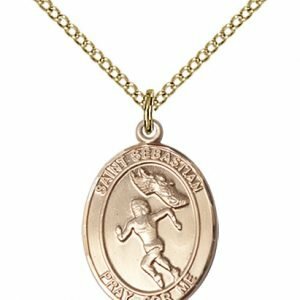 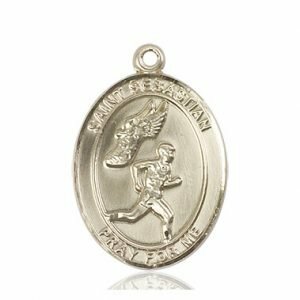 Our Track & Field Medals have the image of an athlete with the “Saint Christopher Pray for Me” or “Saint Sebastian Pray for Me” inscribed along the edge. 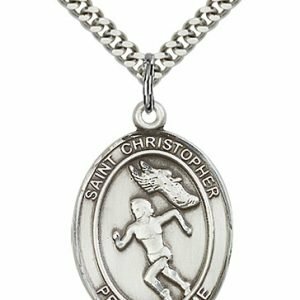 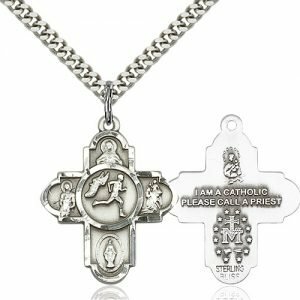 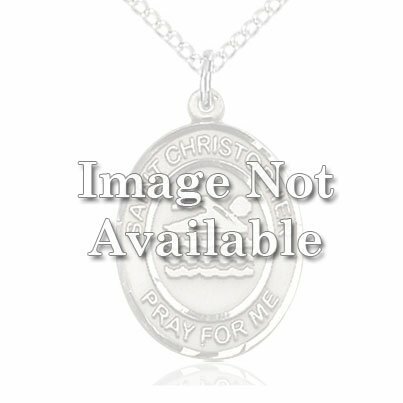 Also available are Track & Field Rosaries with an image of an athlete on the center of the rosary and the stamped image of St. Christopher, St. Sebastian or a on the back. 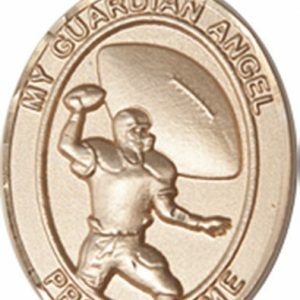 The Guardian Angel variation has a plain back. 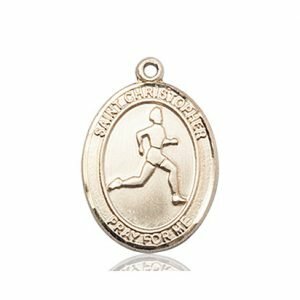 With your choice of bead, color and cross, these rosaries are perfect for the Track and Field athletes in your life.